New Homes in Argyle are now pre-selling in our new phase of Carnegie Ridge. Enjoy oversized cul-de-sac lots, scenic views, large park and community pool. Options include 70’ wide homesites and homes with 3-car garage. 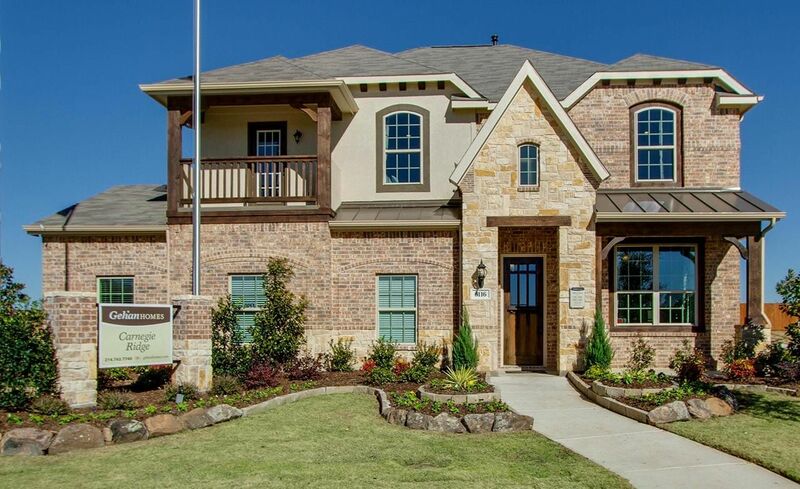 Gehan Homes is offering the best lots in Carnegie Ridge – with easy access to I-35 and Dallas and Fort Worth.